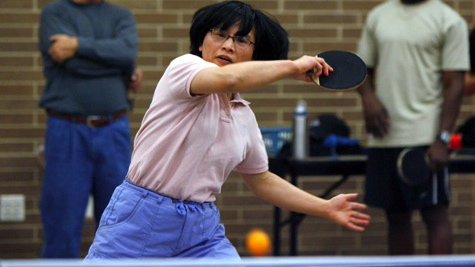 The McHenry County Table Tennis Club, 815-509-5679, was established in 1990 for anyone interested in improving their game - regardless of skill level. Cost is $5. Meeting Days/Hours: The Club plays Monday and Thursday evenings from 7:00pm - 10:00pm at Woodstock North High School cafeteria.